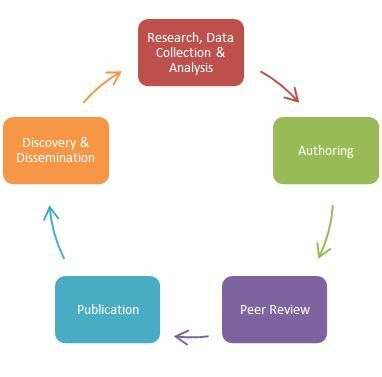 This guide to scholarly communications will acquaint researchers with knowledge and tools for better understanding and managing the creation and dissemination of their scholarly research. Author's Rights: How Can You Share and Reuse Your Work? Using Metrics in CVs, Grant Applications, Etc.